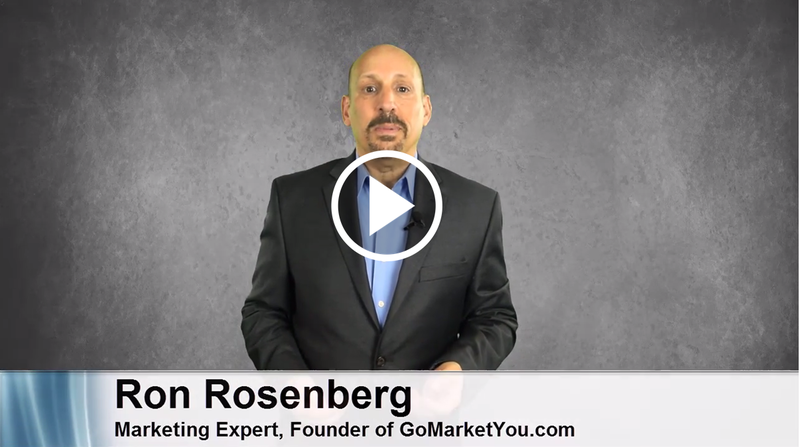 May 18th, Ron Rosenberg will show you the hidden secrets to setting record attendance at your conferences, retreats, and workshops. Don’t believe us? Let him tell you! We are going LIVE again! It is part of a new Canada East Chapter digital initiative that aims to experiment with various LIVE technologies to bring you the LIVE-EDucational program.